Lo and behold she said yes. You’ve finally gotten the chance to take the beautiful woman you see every day on a date. With that being said, it’s time to prepare for your first date with her. Not only does this mean choosing a place to go and making reservations, it means that it’s time to get in shape. 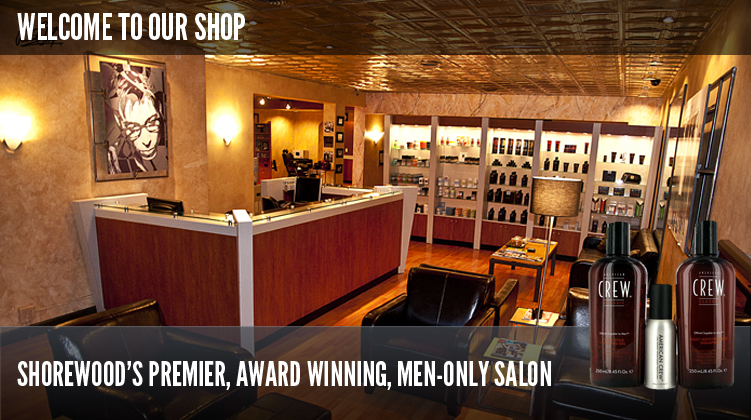 Maybe that means working out, but for us, it means you need to get lined up. Here is your checklist for getting everything together for your first date. Make a Reservation – Call the restaurant that you desire, and reserve a table for the two of you. Ask for an area of the restaurant that’s somewhat private and dimly lit for a romantic experience. Get A New Outfit – You can’t go on a date with a woman of high caliber and not dress well. We recommend black pants and a dress shirt to show her you not only care about your appearance but that you care about your date with her. 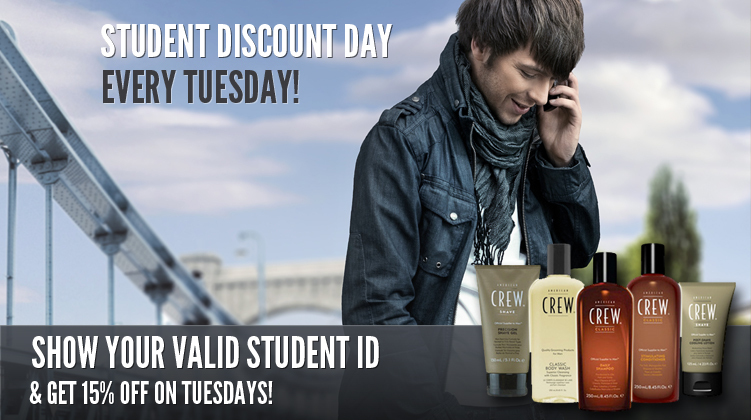 Get a Shave and a Haircut – Your date is going to show up looking fabulous from head to toe. She’ll get her nails done, and maybe a haircut of her own, so you owe it to her to shave and get a haircut. Dress to impress and show up looking clean! If you’re about to go on a first date with a beautiful woman, you want to do everything in your power to impress her. With a new outfit and a fresh cut, you’re sure to do exactly that. 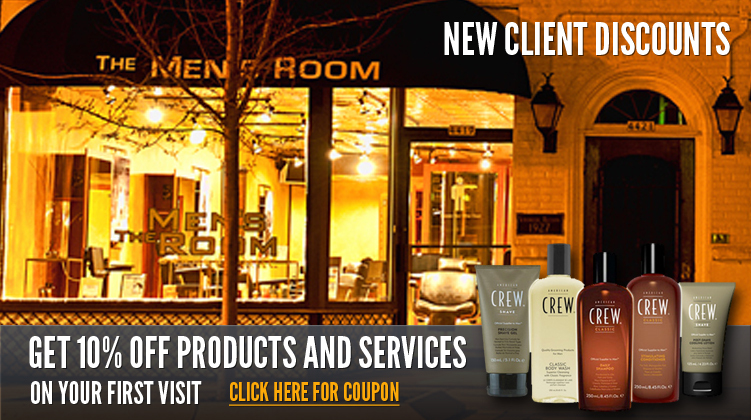 Schedule a haircut with your Top Rated Local® Barbershop and get ready for that date.